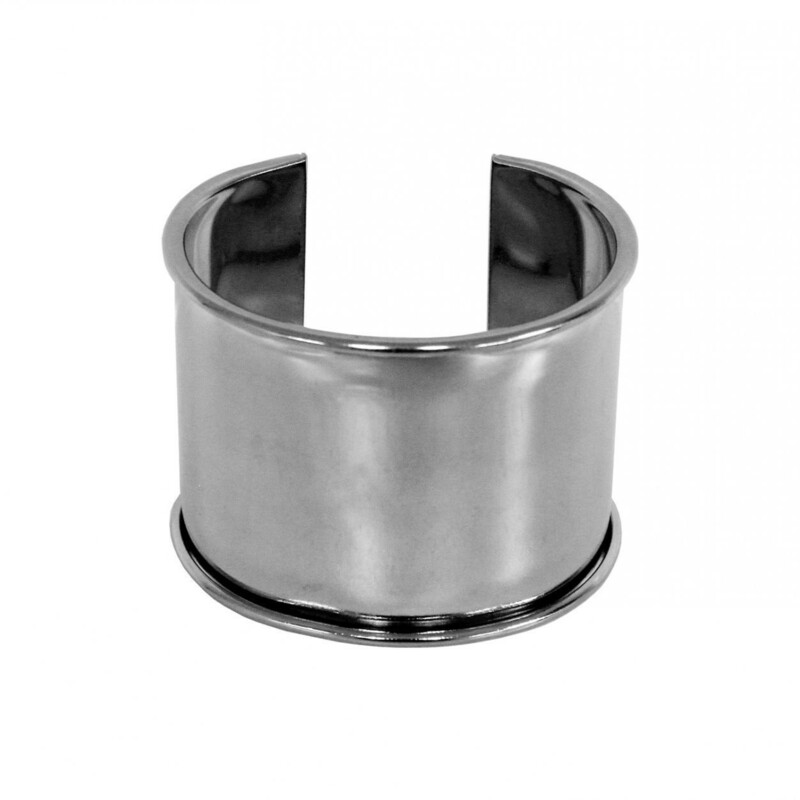 Metal Cuff Bracelet Blank 2"
Use your imagination to decorate this metal cuff bracelet blank. Glue on a piece of tooled or punched leather, or add conchos and beads. 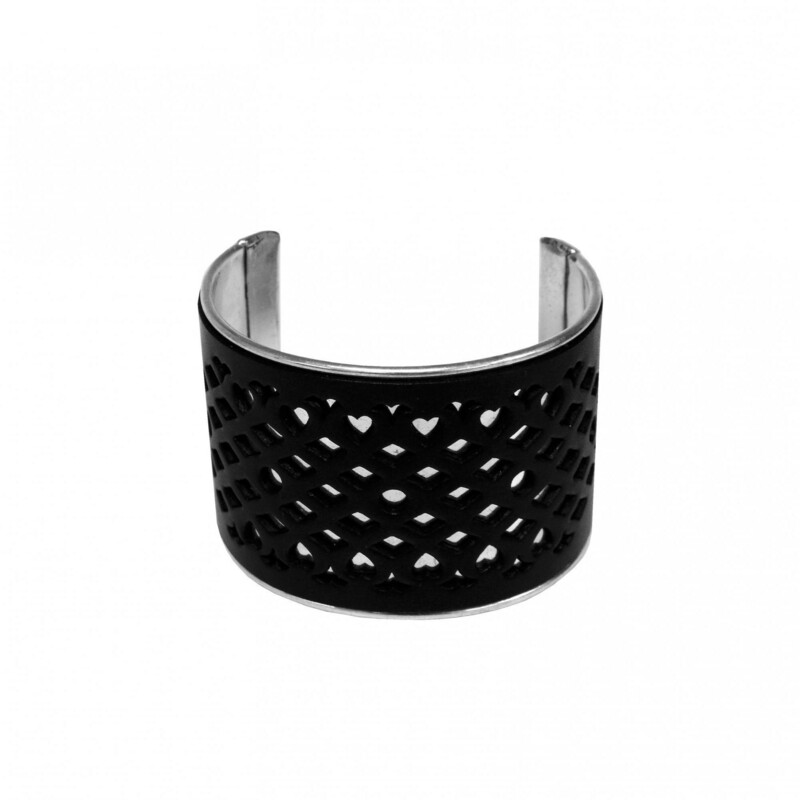 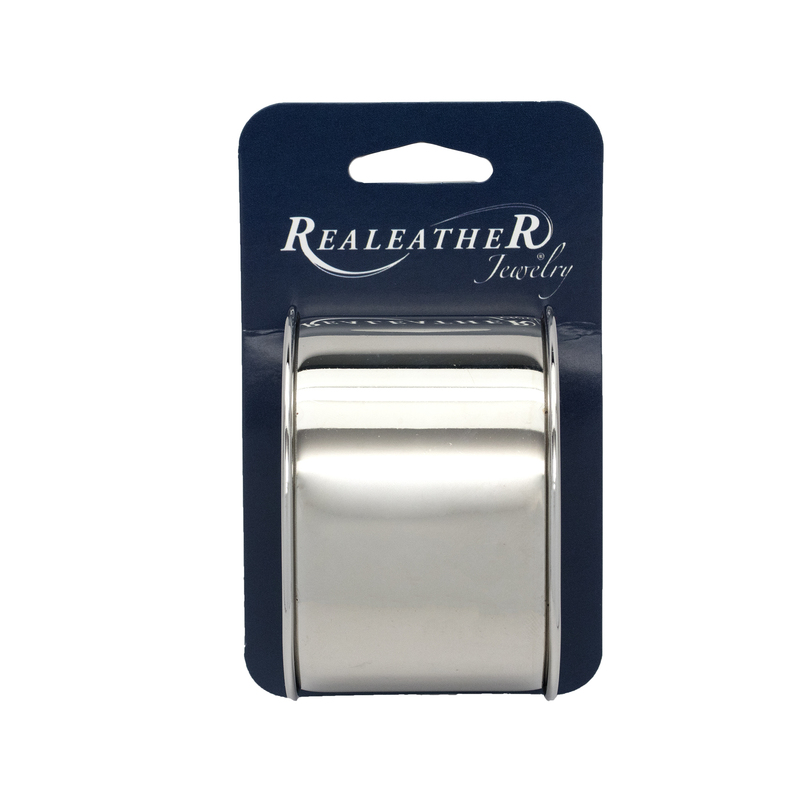 2" width and can be adjusted to fit wrist. Width: 2". 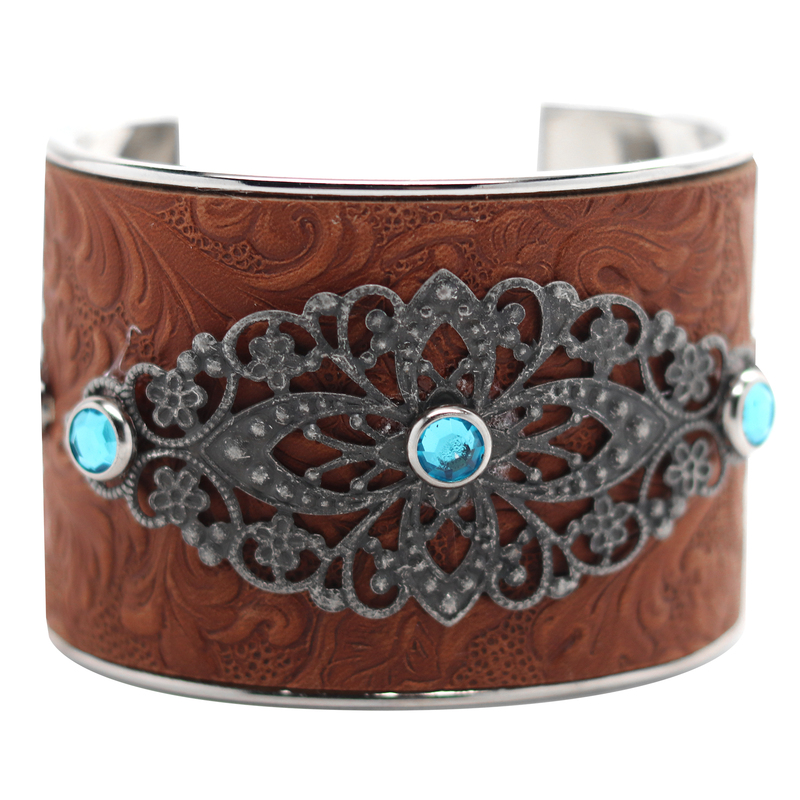 This cuff is nickel free.